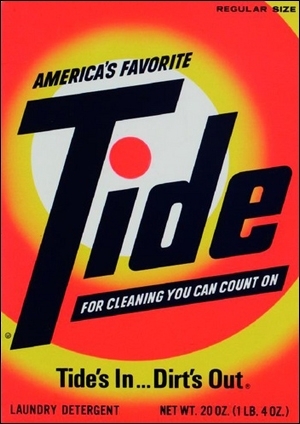 Donald Deskey designed the original Tide bullseye logo. 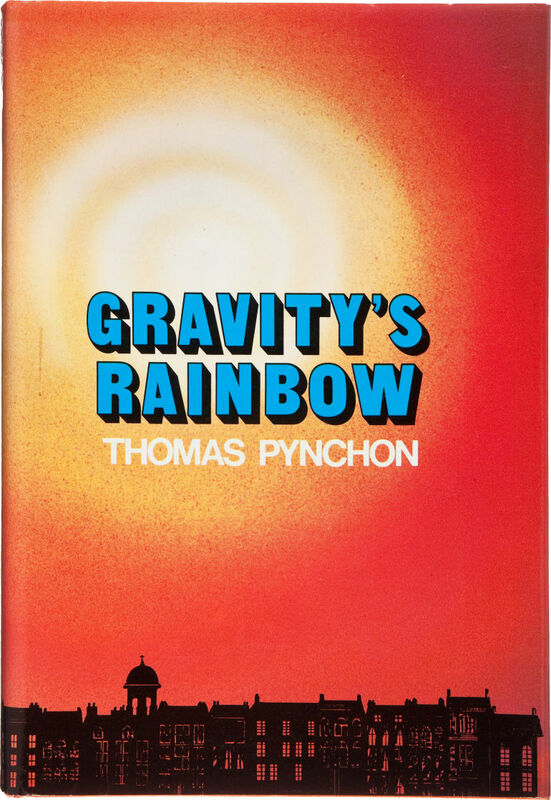 Marc Getter designed the cover of the first American edition of Thomas Pynchon’s Gravity’s Rainbow, published in 1973. 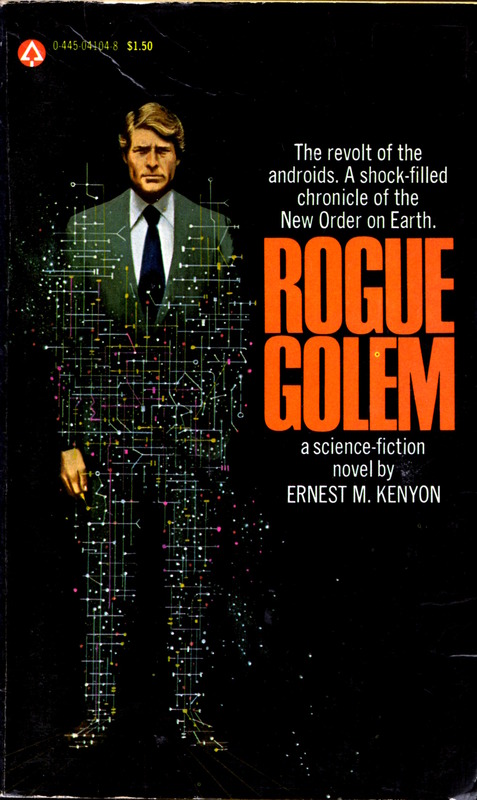 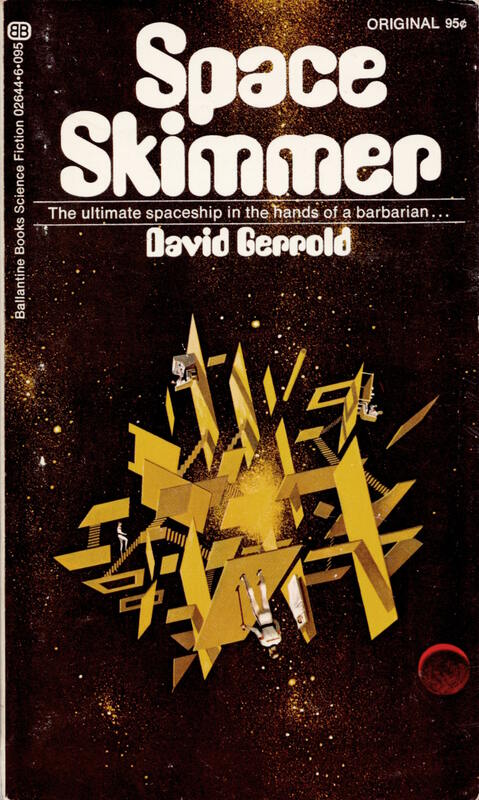 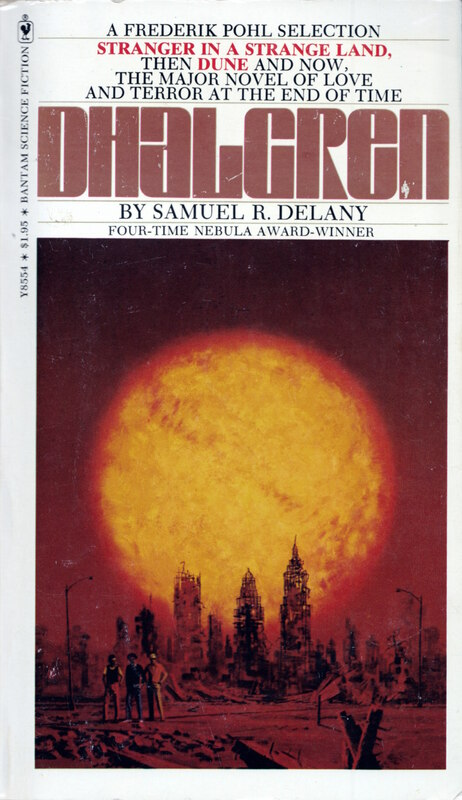 Dean Ellis illustrated the cover of the first edition of Samuel R. Delany’s Dhalgren, published in 1975. 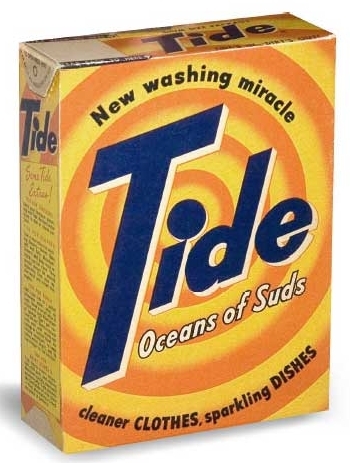 Paul McCarthy designed the case for his 2010 exhibition catalogue, Low Life Slow Life, to look like a Tide box, circa 1973. 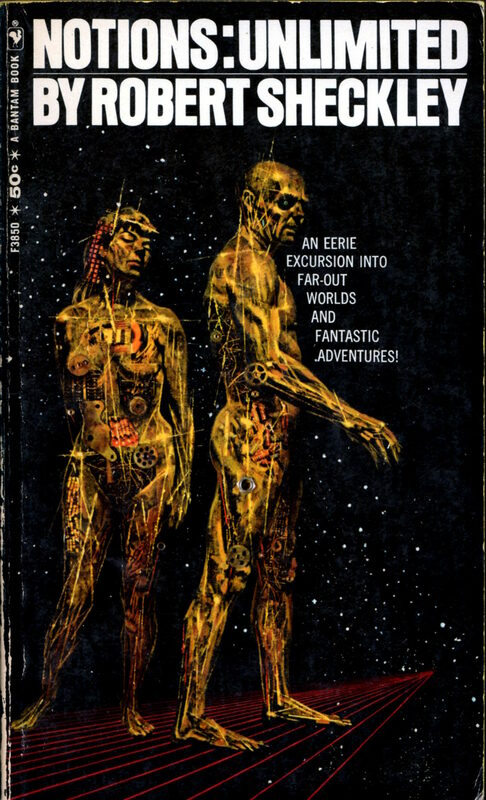 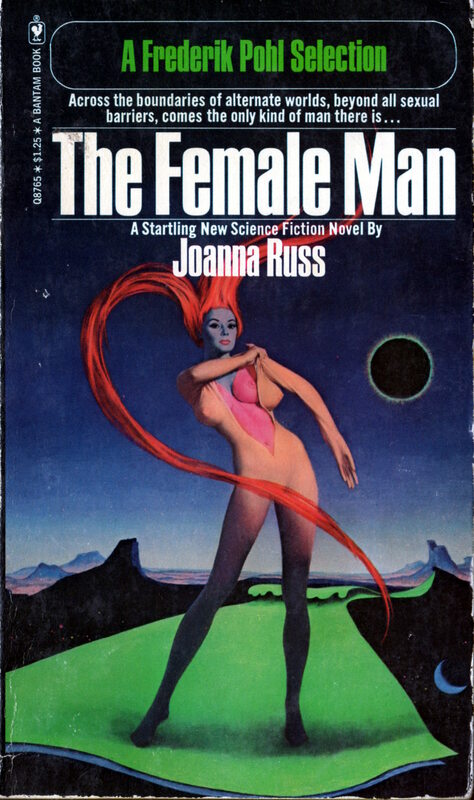 Fun Fact: Delany wrote his first pornographic novel, The Tides of Lust, in the time and space between his SF novels Nova (1968) and Dhalgren (1975). 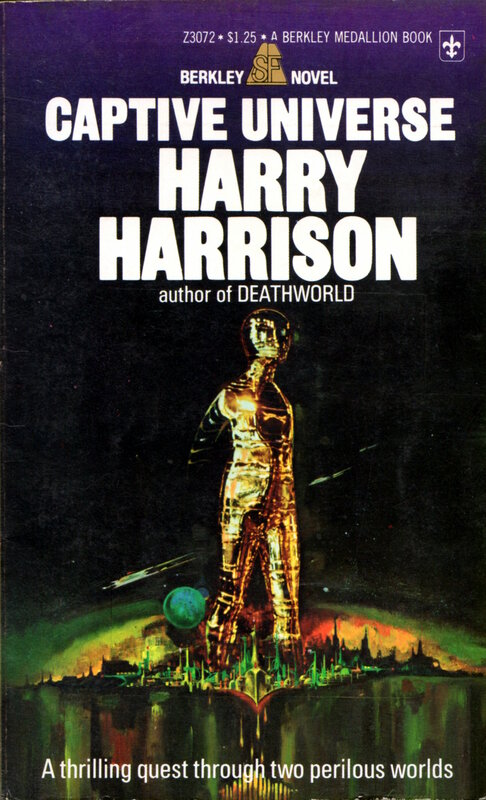 Now that is a book that some publisher or other ought to offer in a Tide-box slipcased edition. 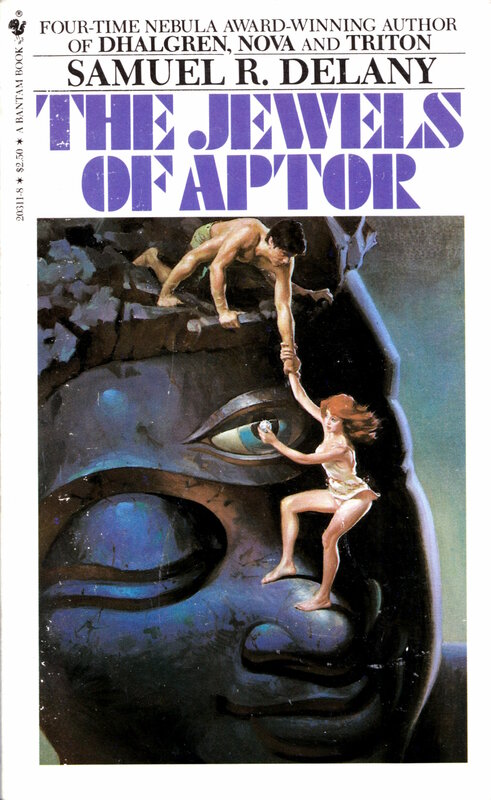 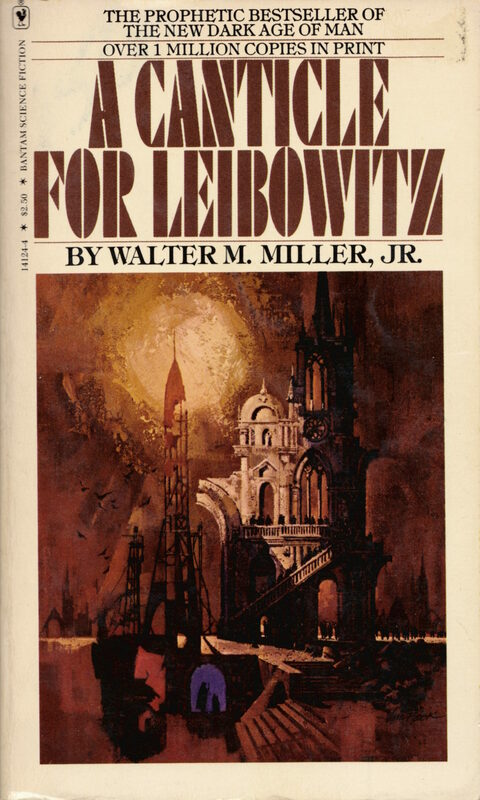 Back in the 1970s, beginning (I think) with the first-edition paperback of Dhalgren, Bantam Books initiated a project to (re)print Samuel R. Delany’s novels under a unified design, which they also used for some other SF novels, such as Walter M. Miller’s A Canticle for Leibowitz. 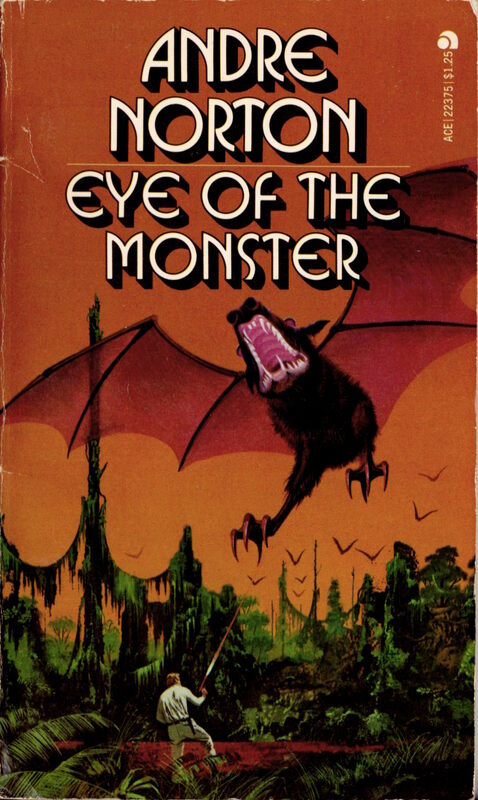 I have seven of Delany’s novels that were published under the new design in my collection, and of those seven my four favourites just happen to be among the ones for which I have been able to determine, with a tiny bit of sleuthing, the identity of the cover artist. 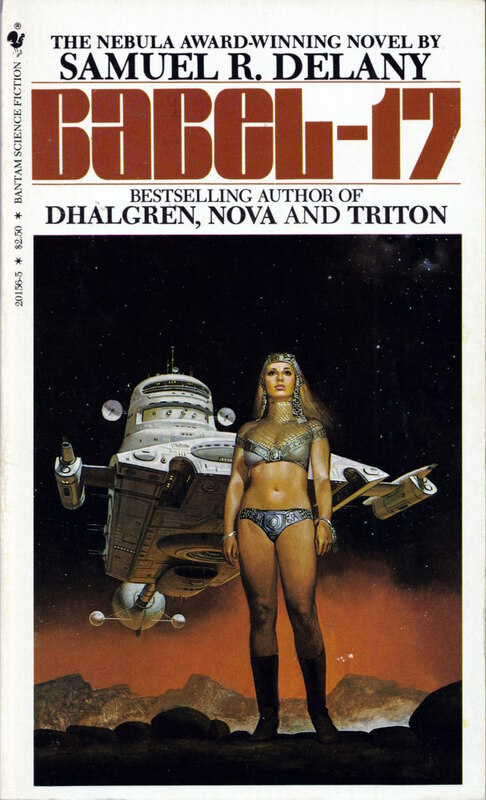 My favourites are Babel-17, with cover art by Vincent Segrelles (well-known in comics circles for his series, The Mercenary); Nova, with art by Eddie Jones; Dhalgren, with art by Dean Ellis; and Triton, with art by Mitchell Hooks. 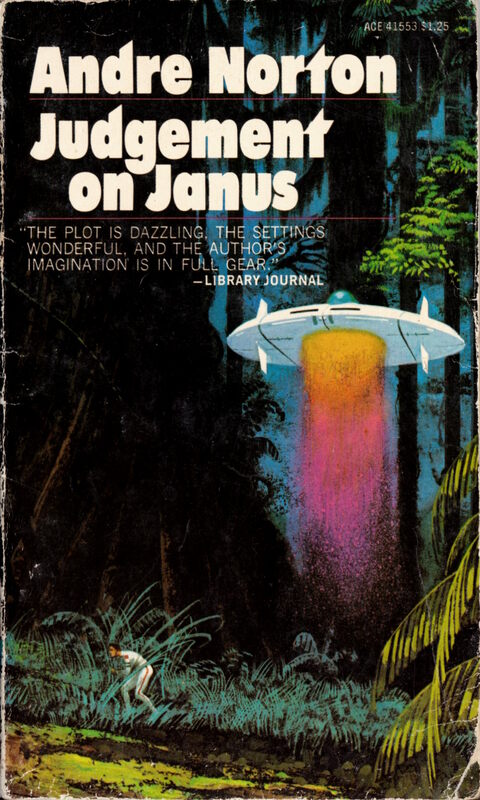 And here’s a fun bit of observational trivia. 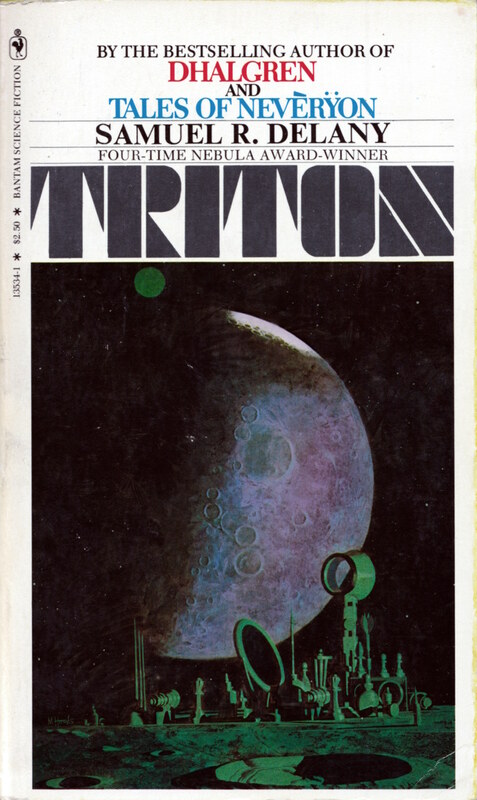 If you look closely at the cover of Triton, you’ll find that the artist, Hooks, has painted his dramatic, futuristic moon base from a model constructed of mundane props from around the house — small oil cans, chess pieces, a feathered dart, a dart tip, ink bottles, a shaving mirror, and so on — cleverly arranged on a tabletop. 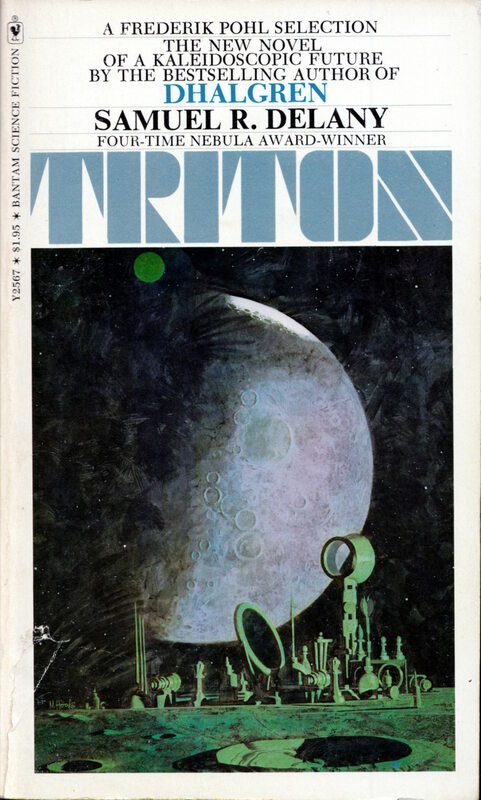 As you can see above, I have two copies of Triton in my collection. 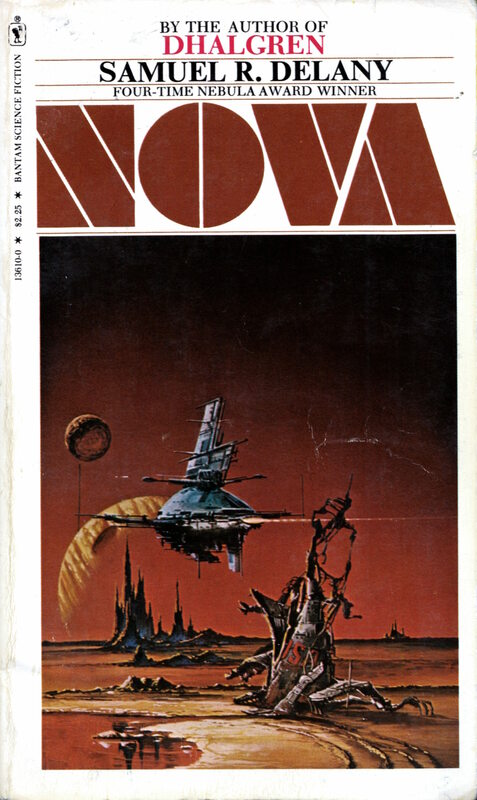 What I find interesting here is that the earlier printing, from 1976, has the title printed in a sort of metallic ink, while the later printing, from 1979, does not. 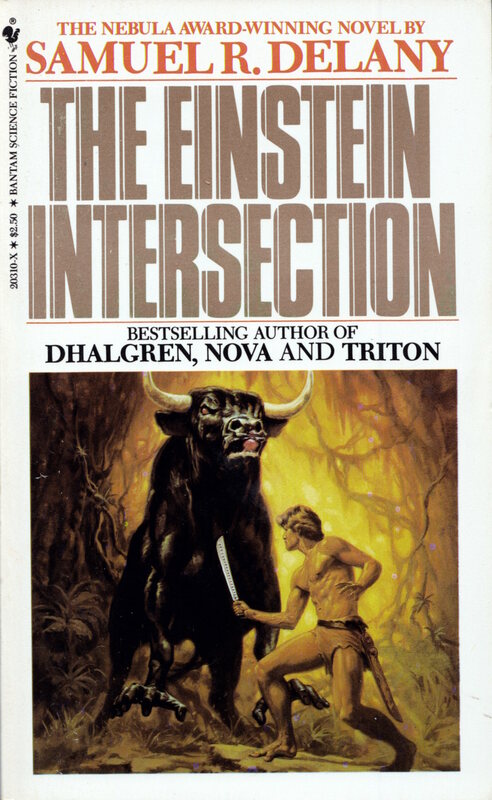 Was this an aesthetic choice or a cost-saving measure for a book that was not selling as well as had been expected, given the runaway success of Delany’s previous novel, Dhalgren? 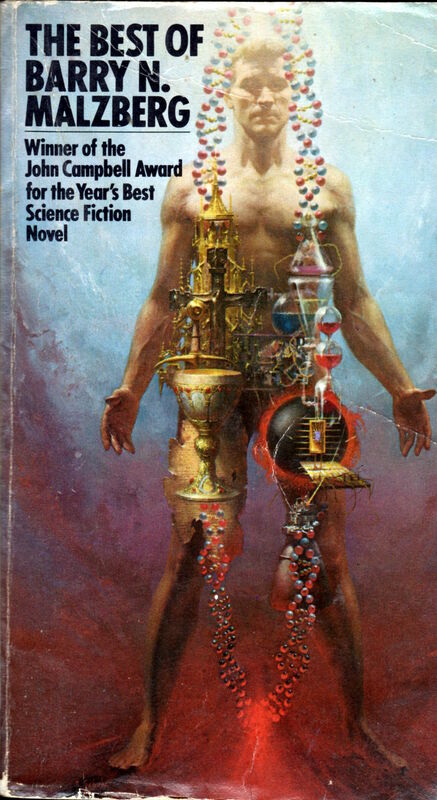 I suspect the latter. 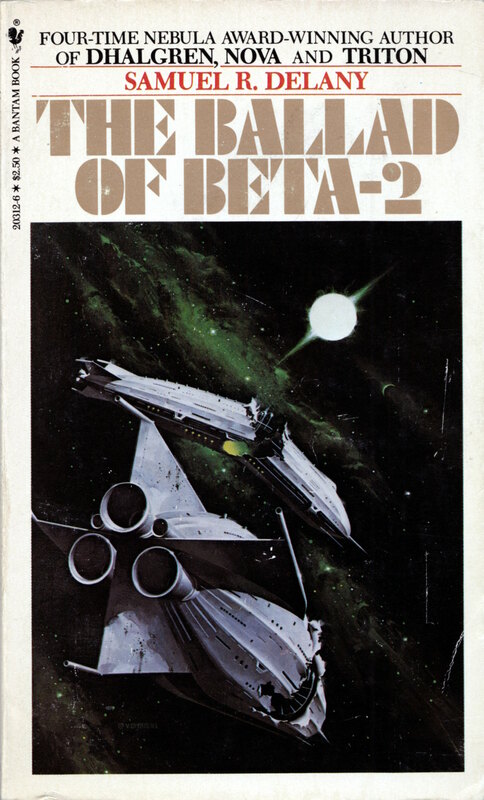 Dhalgren, The Einstein Intersection, and The Ballad of Beta-2 also have titles printed in “metallic” ink; The Jewels of Aptor, Babel-17, and Nova do not.